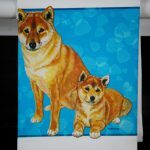 Our Shiba Inu kitchen towels are made of 100% cotton. 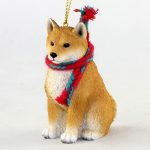 The micro waffle knit pattern creates a thick, sturdy towel that can be used in your kitchen for years to come. 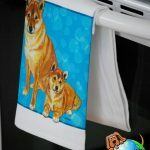 These towels are made from a super absorbent cotton, making them both beautiful and functional. 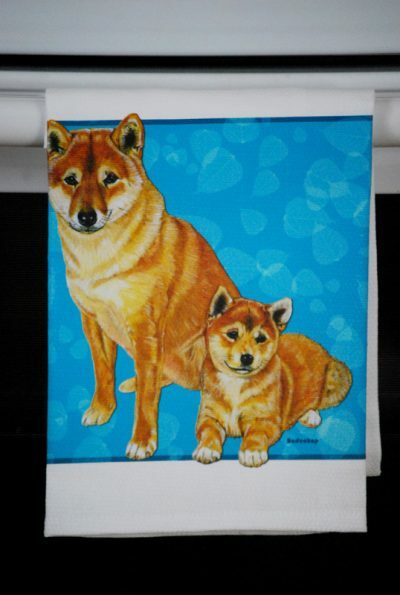 Each full color dog image is sublimated onto the white towels. The images measure approximately 8.5 inches by 11 inches. 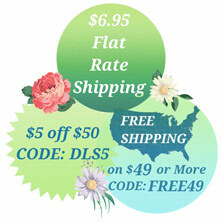 The towels measure 18 inches by 31 inches. 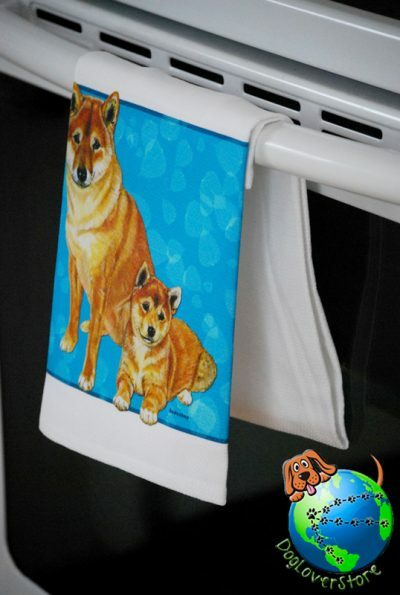 Made in the USA, these hand towels make a beautiful gift for any dog lover.